A report by Buzzfeed said the president personally directed Michael Cohen to lie to Congress about the Trump Tower Moscow project. 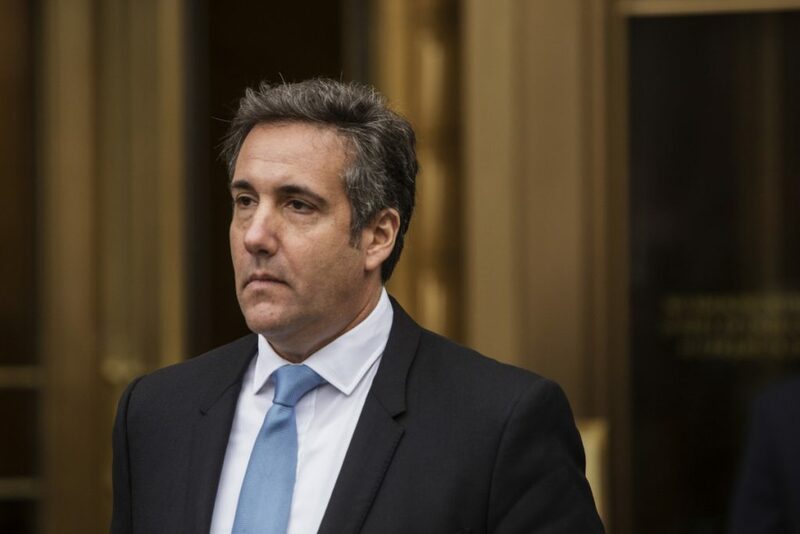 WASHINGTON – Democrats in Congress vowed Friday to aggressively investigate a new report that President Donald Trump personally directed his former attorney Michael Cohen to lie to Congress about the president’s push for a Moscow real estate project ahead of the 2016 election. Rep. Jerry Nadler, D-N.Y., chairman of the House Judiciary Committee, said his panel would “get to the bottom” of the allegations in a Thursday night report from BuzzFeed News that have caused an uproar among congressional Democrats. The Journal story to which Trump referred reported that Cohen had hired a technology company to help rig online polls in Trump’s favor ahead of the 2016 presidential election. The report said that Cohen sought a larger reimbursement from Trump and his company than what he paid the technology company. Cohen then acknowledged those instructions during his interviews the special counsel’s office, BuzzFeed reported. Several Democrats – inside and outside of Congress – raised the specter of impeachment if the story proved true. “If the @BuzzFeed story is true, President Trump must resign or be impeached,” tweeted Rep. Joaquin Castro, D-Texas, a member of the House Intelligence Committee. Eric Holder, who served as attorney general and is eying a 2020 Democratic presidential bid, tweeted Thursday night that Congress should start impeachment hearings if the story is accurate. “If true – and proof must be examined – Congress must begin impeachment proceedings and Barr must refer, at a minimum, the relevant portions of material discovered by Mueller. This is a potential inflection point,” he wrote. In November, Cohen admitted he had falsely told Congress that Trump’s efforts to build a condo tower in Moscow ended in January 2016, when, in reality, those efforts continued through that June.